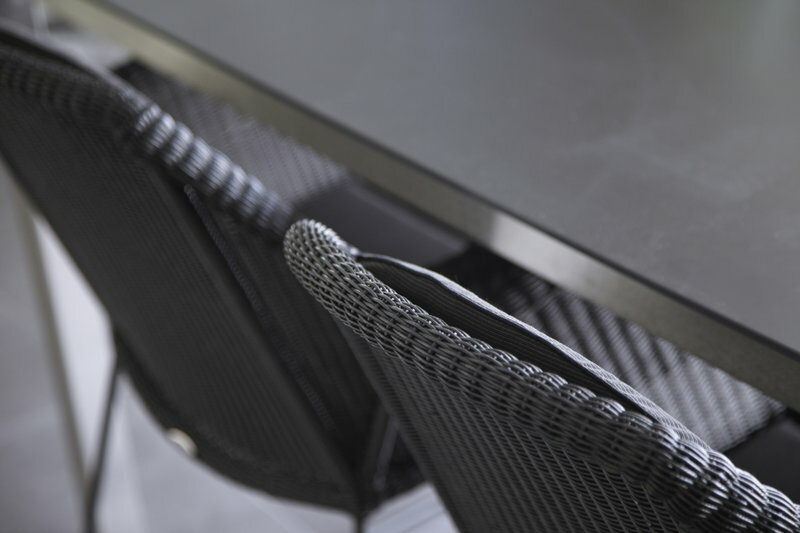 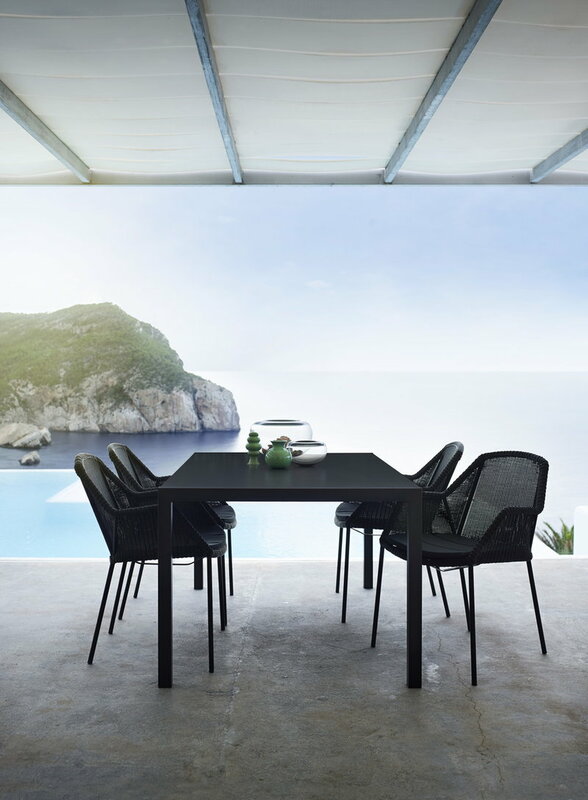 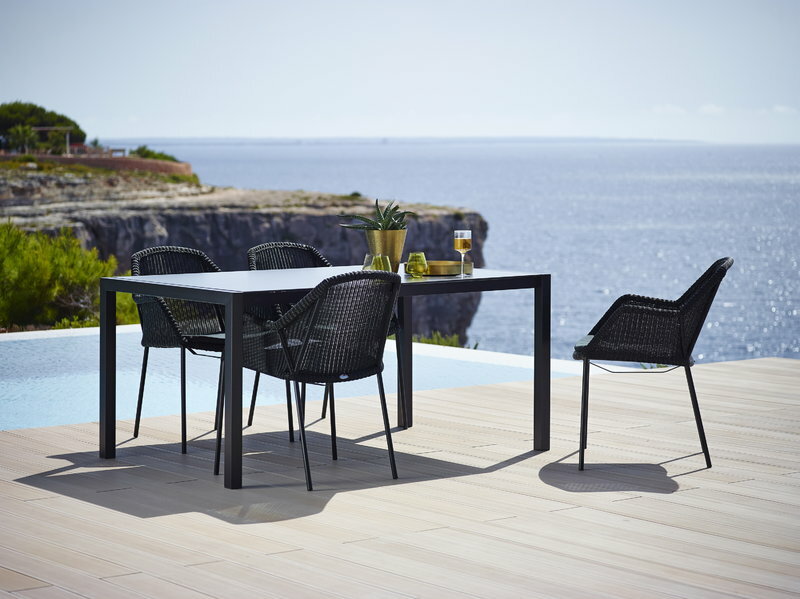 The stackable Breeze dining chair is designed by the Danish duo Strand + Hvass, that is Christina Strand and Niels Hvass. 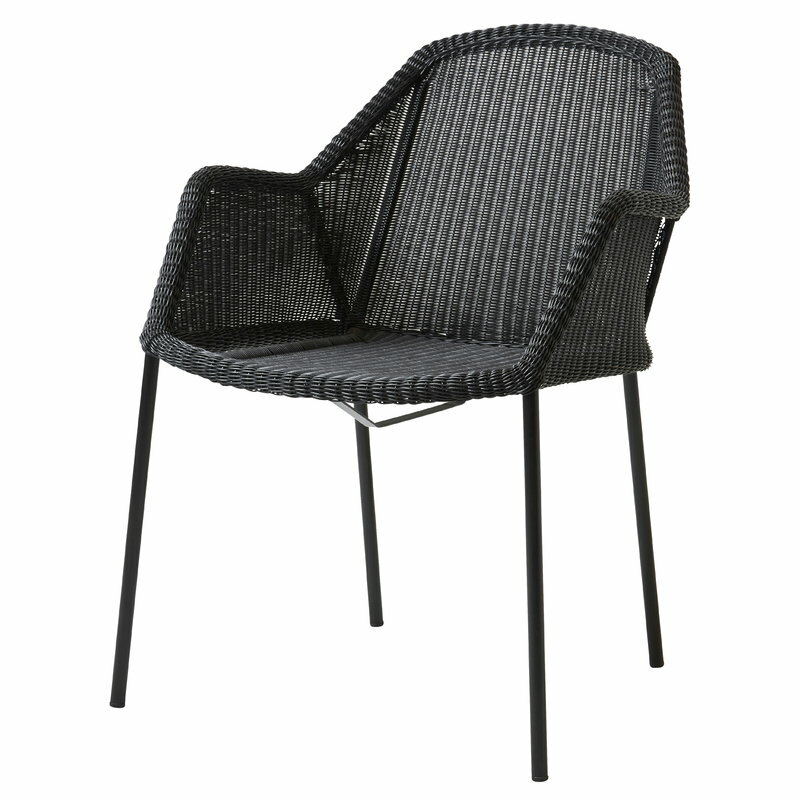 The Breeze chair has a light, minimalistic look and it doesn’t take too much storage space since it is stackable. 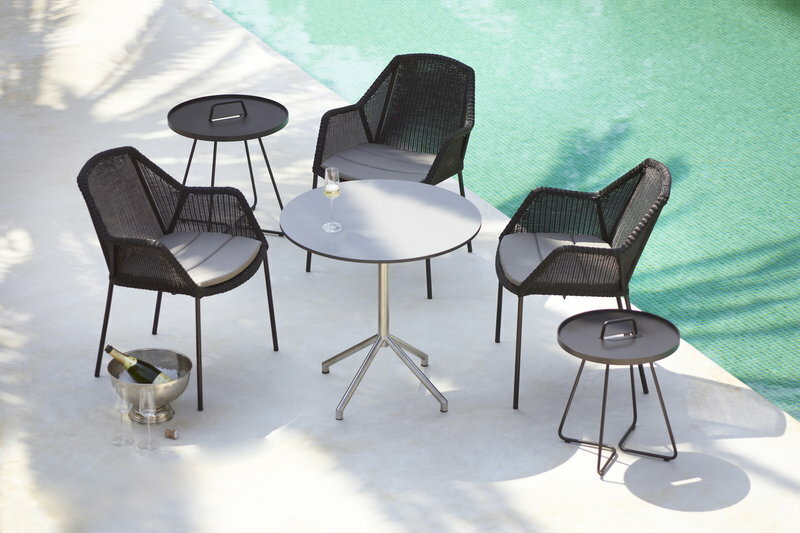 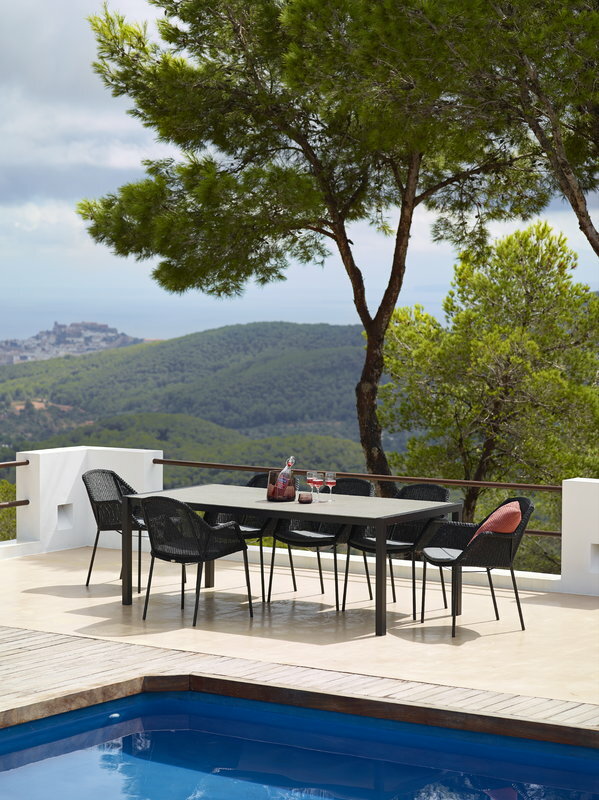 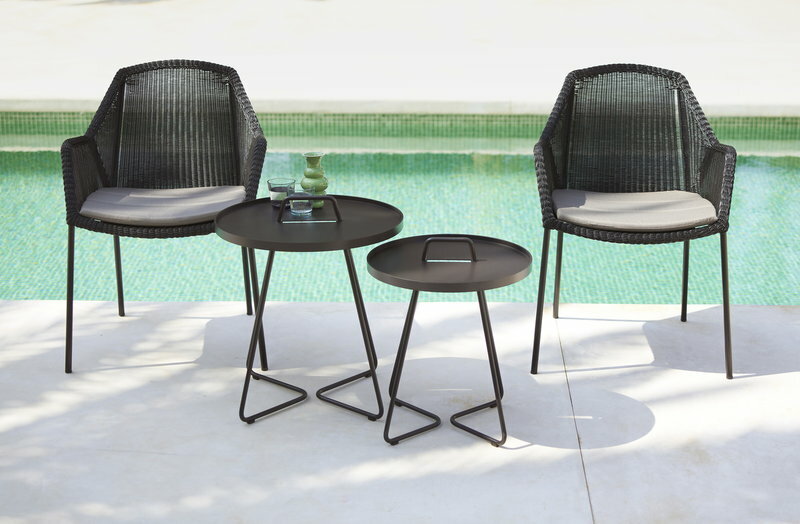 The Breeze outdoor furniture series combines modern looks and great seating comfort, and they are maintenance free.